As music evolves, every genre seemingly becomes more distinct, breaking into more and more subgenres, each honing in on a specific sound or feeling. It’s part of what has made electronic music so great: you can pin point a sound you love and find an entire genre dedicated to it. Part of the problem with that perspective, however, is overlooking music you might actually learn to love. What about in the 1980s and 1990s, when one club included almost all electronic music under one roof? 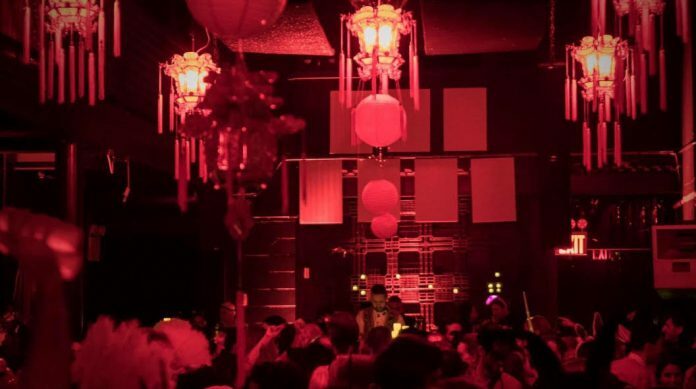 Well, Soup NYC and RVDIOVCTIVE are bringing an event to 101Brooklyn that will break down all your subconscious genre barriers. A Rave New World pays homage to our dance music roots, bringing together diverse sounds, people, and culture for a night of unified freedom and expression of self. The event will bring music from all different corners of the electronic genre, with producers showcasing their unique sound all night long. Artists include Love & Logic, Devon James, Charles Meyer, Chris Patrick, QRTR, and more. It’ll be a Friday night to celebrate the past and present. January 25 | 10 P.M. — 5 A.M.